Badminton Wales wishes to initiate a project that will rekindle and increase support for the development of disabled players and move towards a time when the strategies and action plans of Badminton Wales are fully inclusive and dynamic. 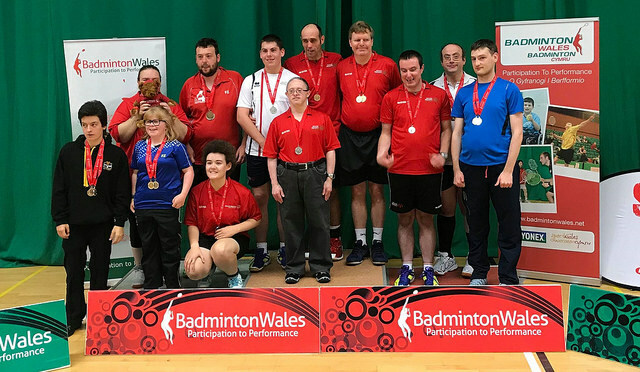 To be able to support such a long term project there is a need for motivated coaches and volunteers to get involved and therefore in the first instance Badminton Wales is looking for supporters of a new Disability Badminton project. Once it's clear that the project will receive sufficient support, a steering group will be established to set out the key goals of the project. With the Para-Badminton becoming a Paralympic sport in Tokyo 2020, Badminton Wales is keen to initiate a project that will identify, retain, train and develop prospective players, coaches and volunteers, with the target of ‘The Welsh’ once again becoming a central part of the well established 4 Nations tournament programme and ultimately to be represented in any future GB Paralympic Squads. Badminton Wales already stages a successful 4 Nations event and the project will want to build on this flagship event and encourage more players, coaches and volunteers to become involved across all disabilities. Badminton Wales is committed to the provision and development of disability badminton and badminton for disabled people in Wales. Badminton Wales will ensure that recreational players or competitors, volunteers, coaches, officials, office-bearers in Clubs, and staff members will be supported in their role through appropriate access to training, competition and opportunity to achieve their full potential. We need your support in order to drive this initiative forward. 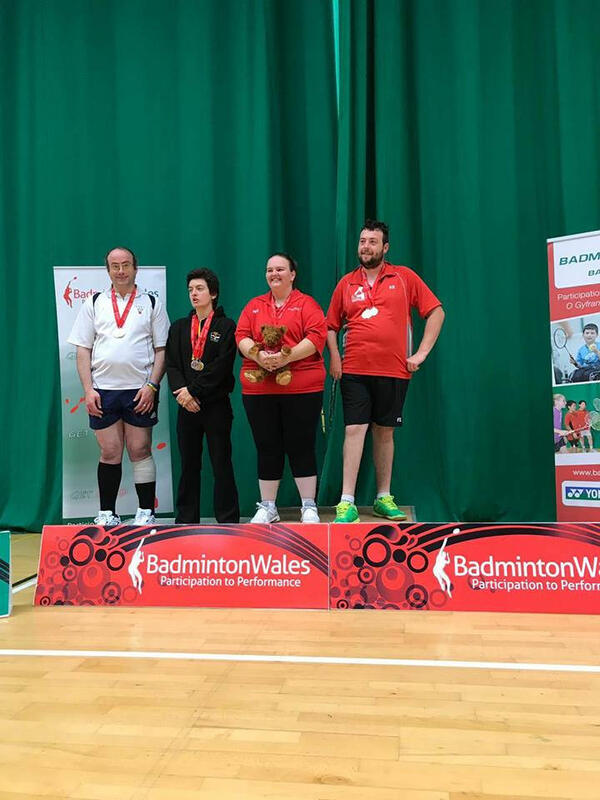 Badminton Wales has given National Development Officer Angela Stevens the role as Badminton Wales' link for the project, with support from Lyndon Williams (4 Nations Chair) and Fiona Reid (Disability Sport Wales).